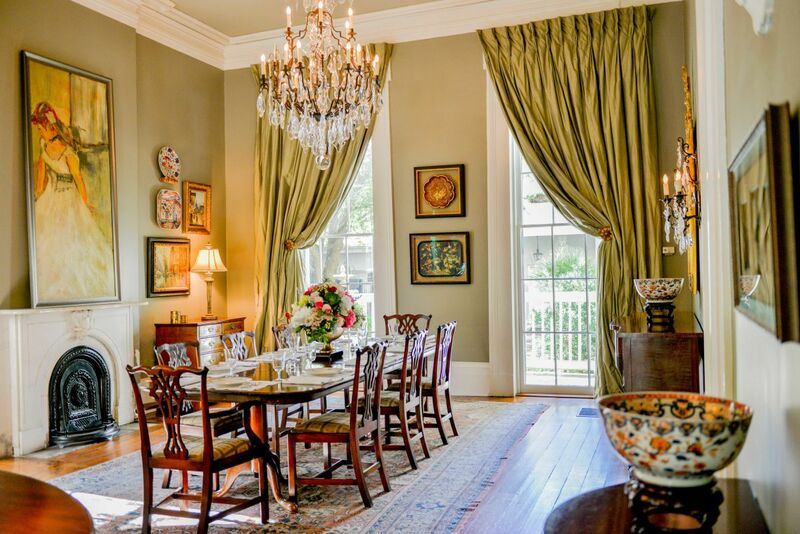 Grand 1850s Italianate mansion beautifully restored. 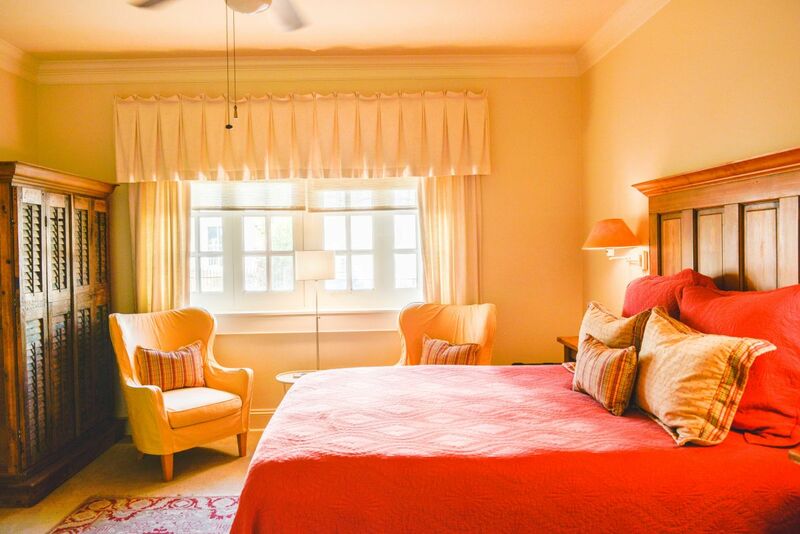 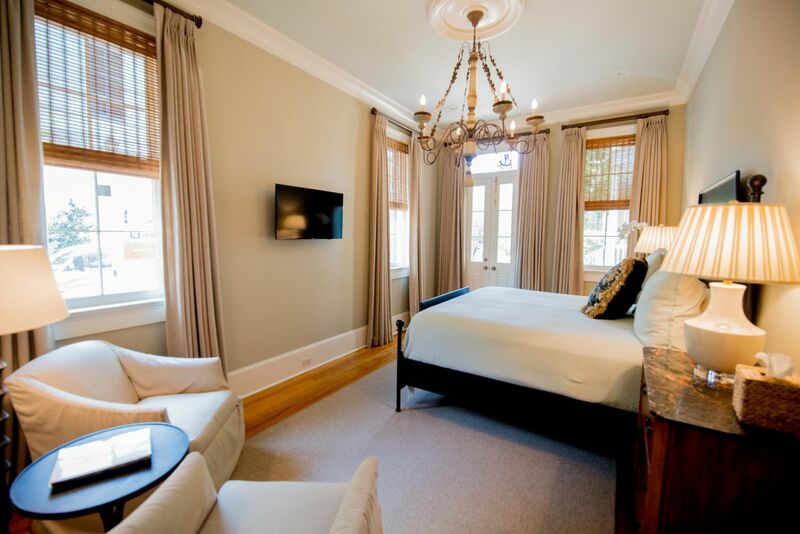 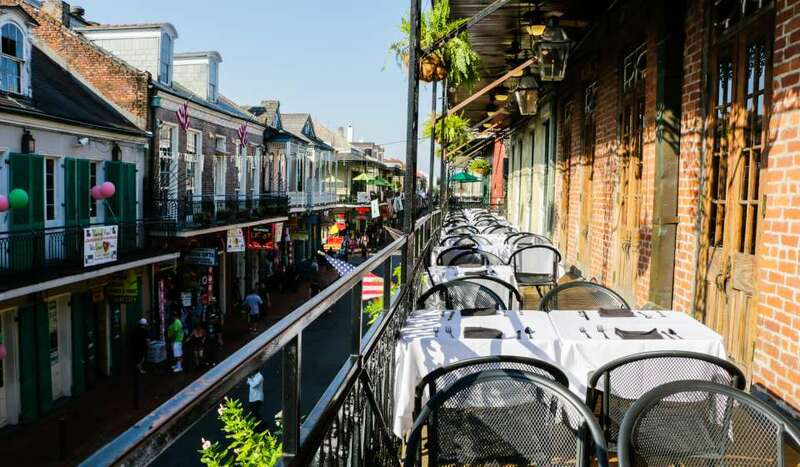 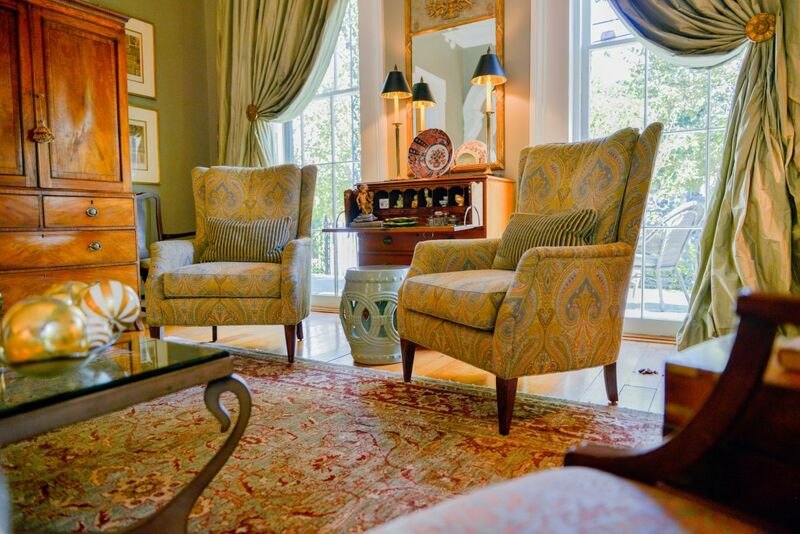 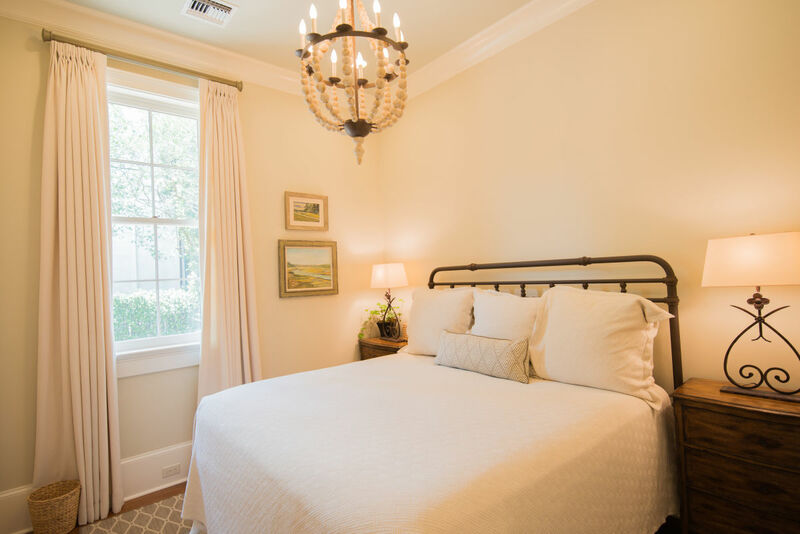 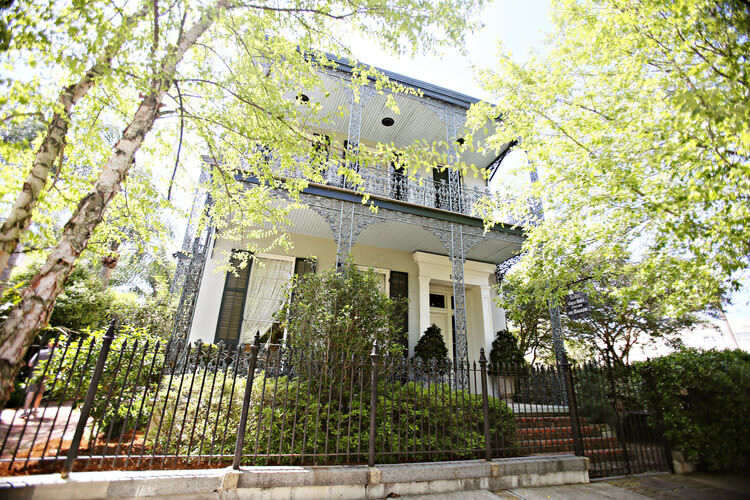 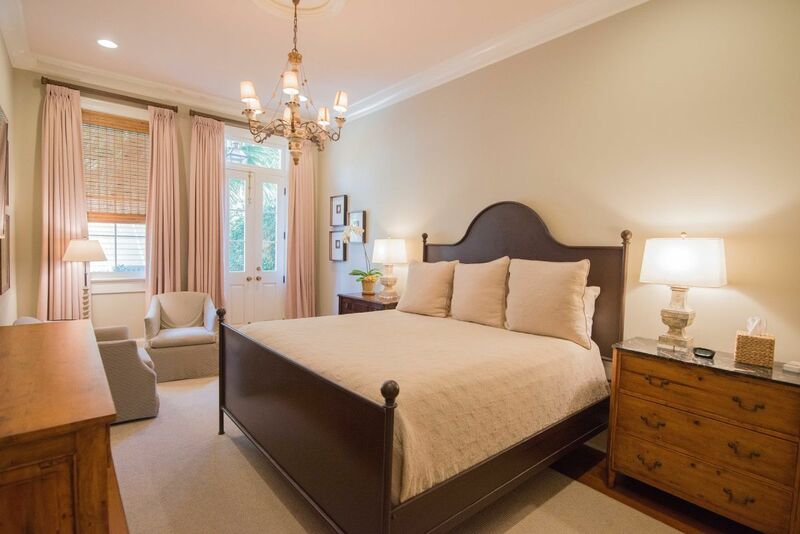 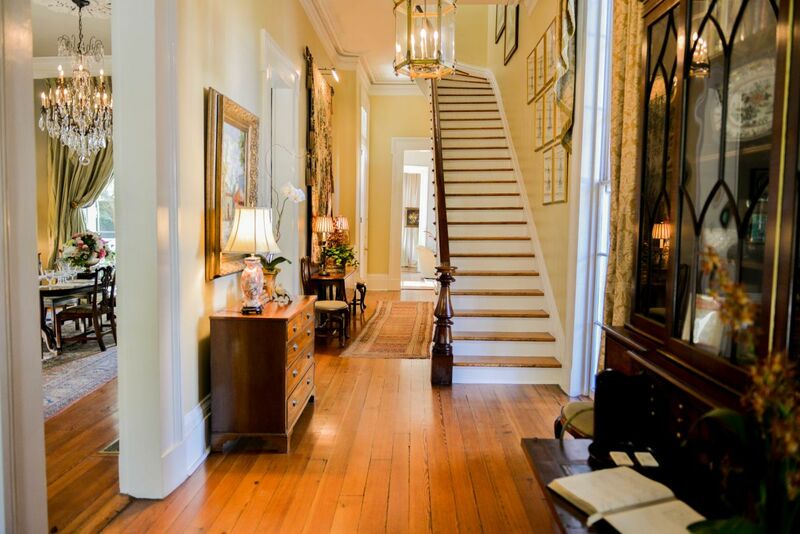 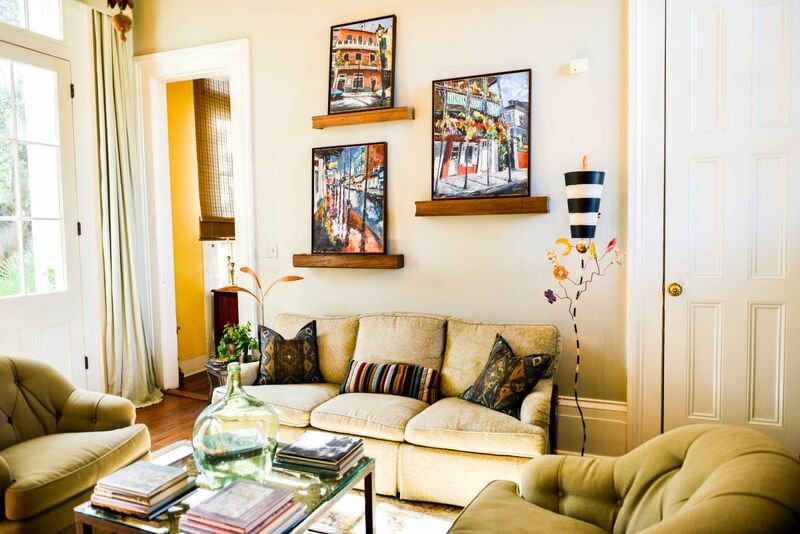 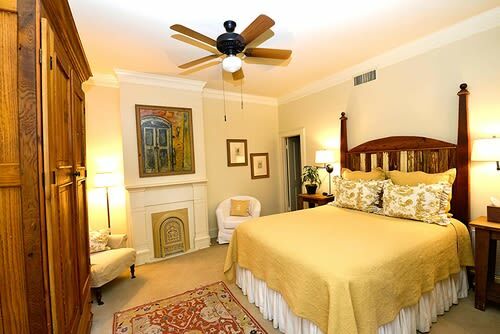 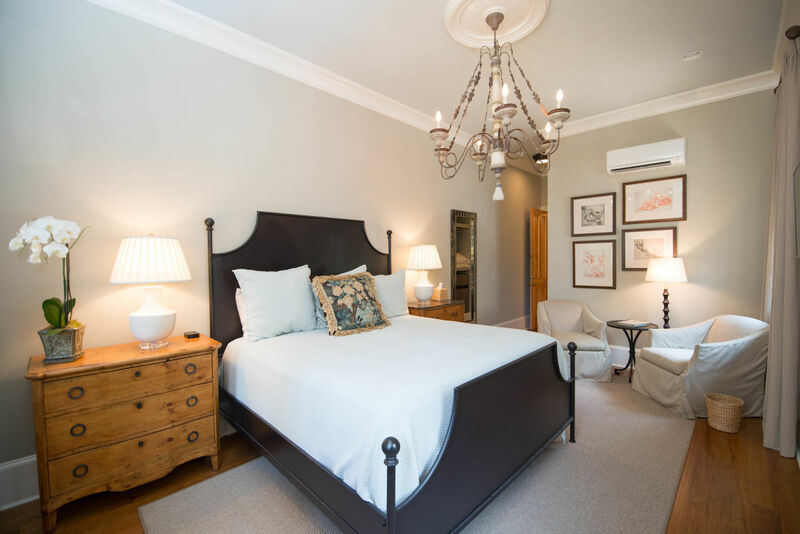 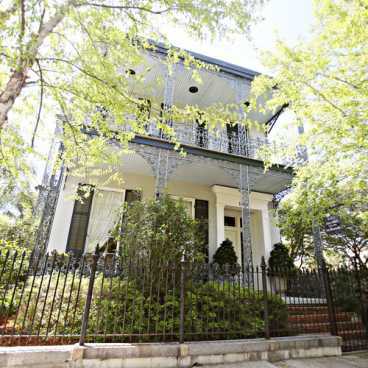 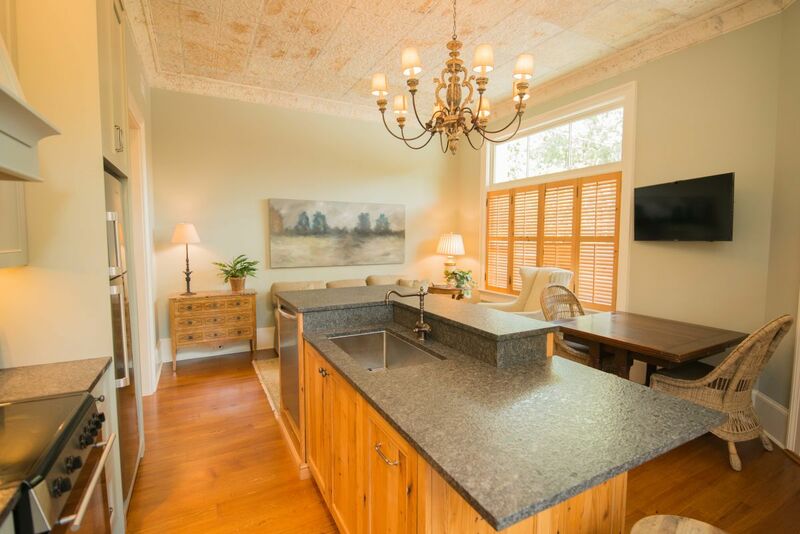 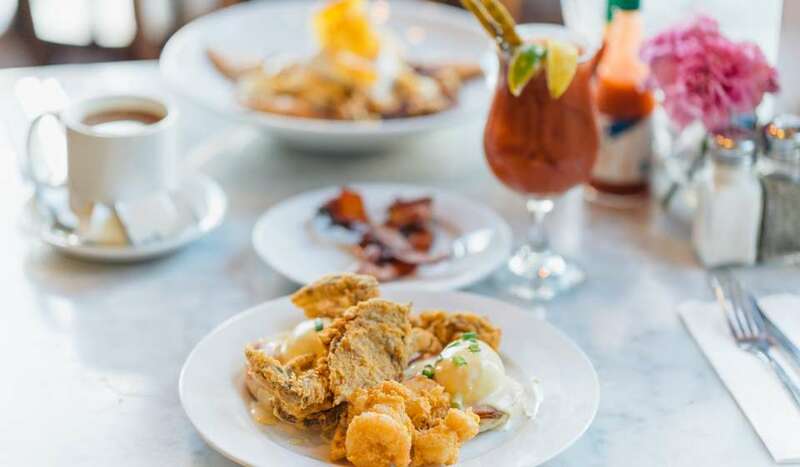 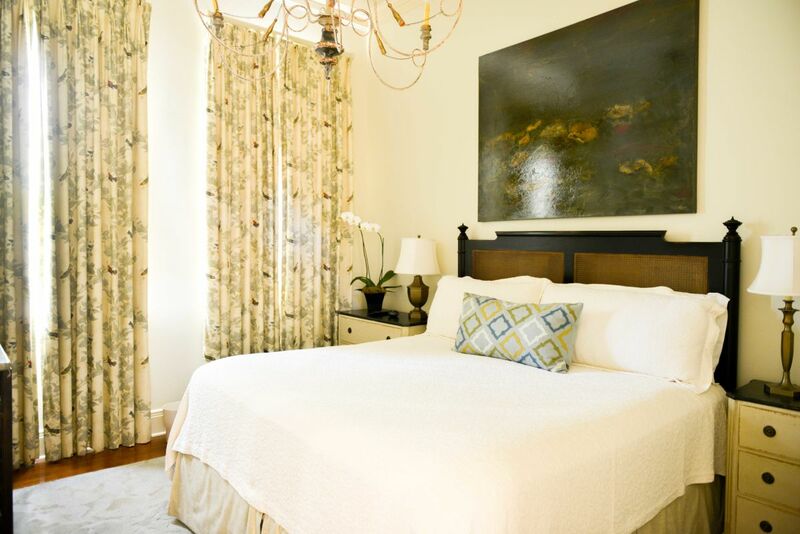 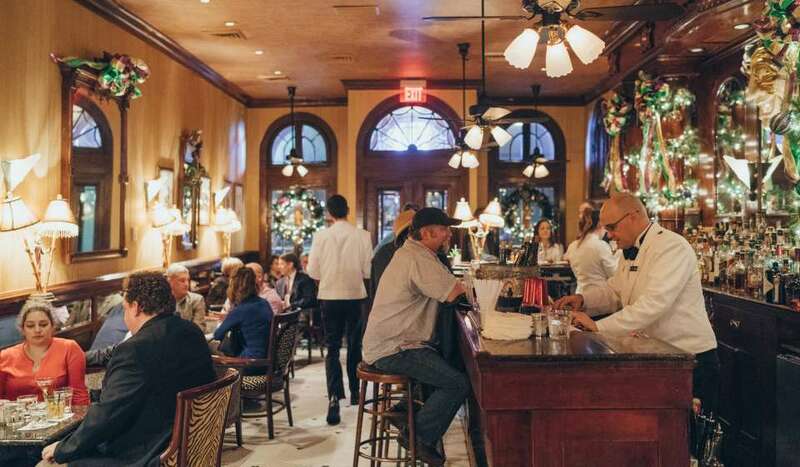 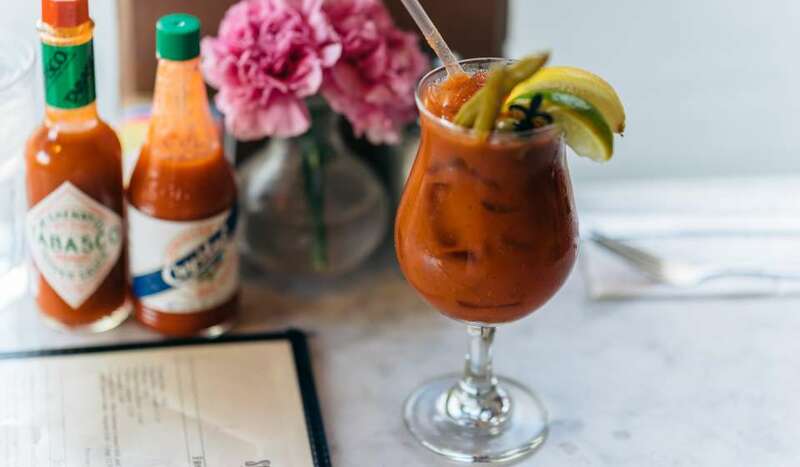 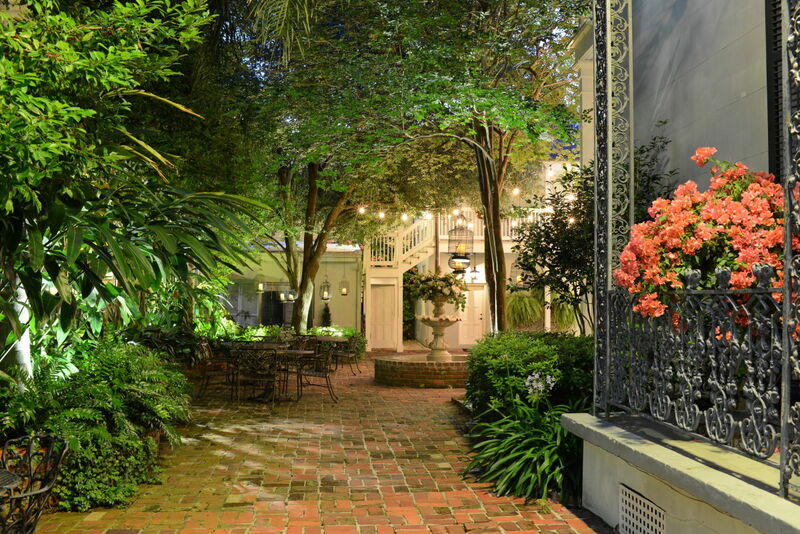 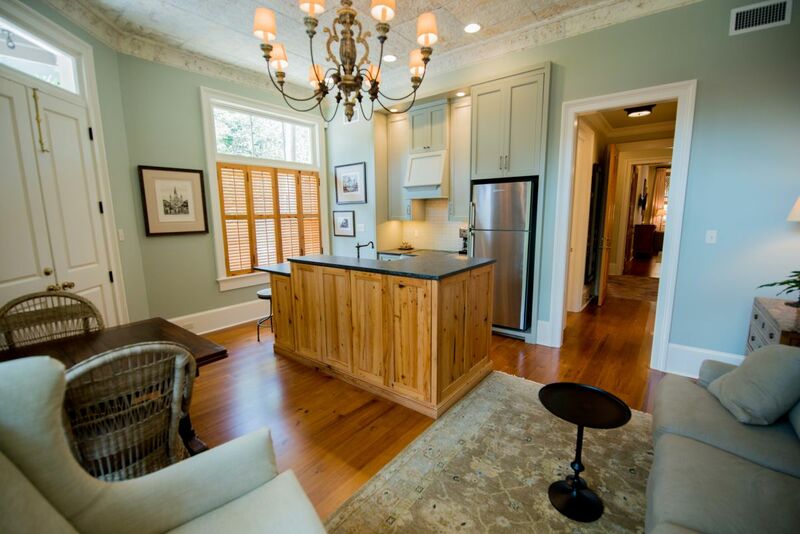 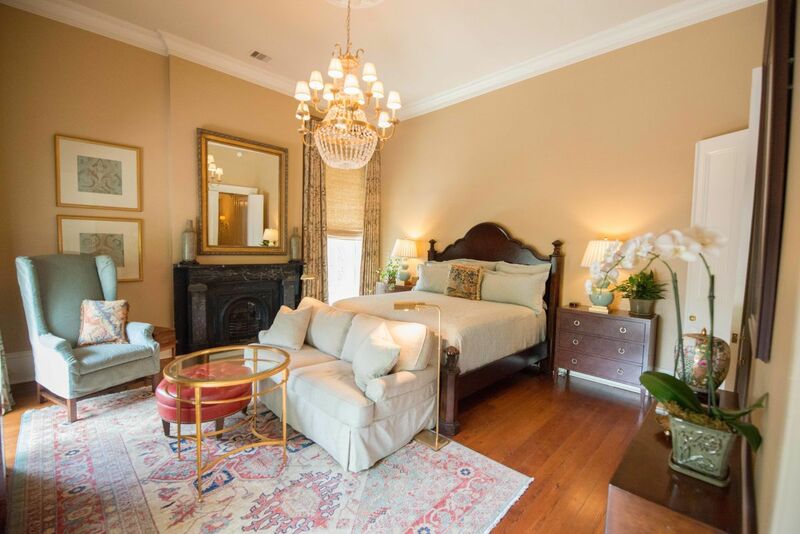 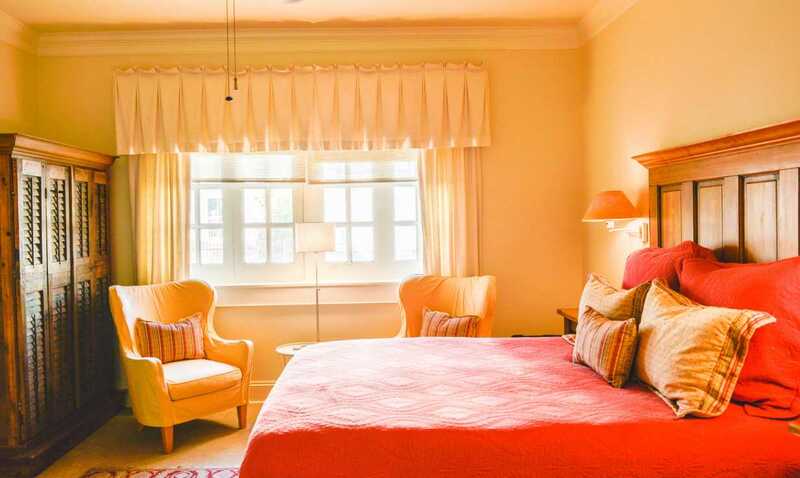 Located steps away from fabulous shopping and dining on Magazine Street in the Lower Garden District. 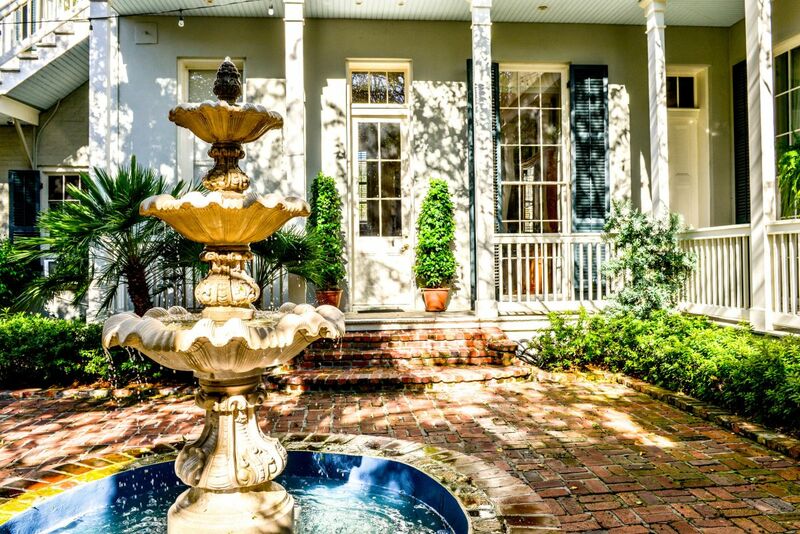 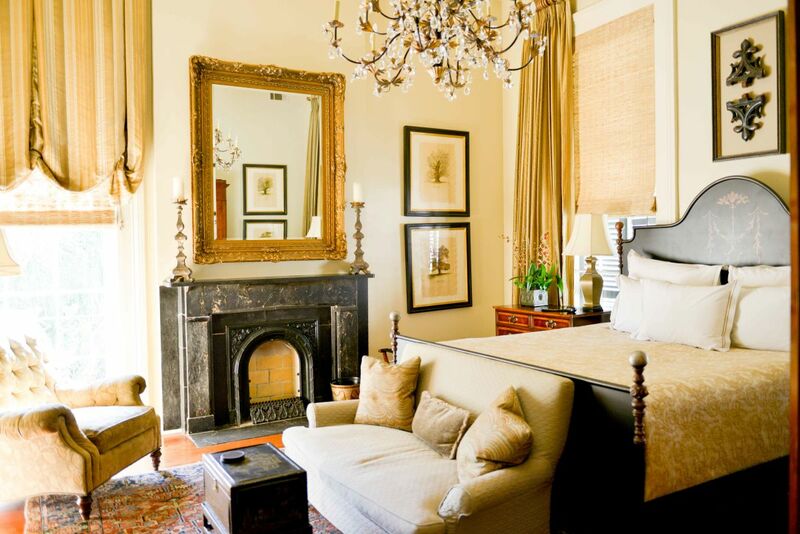 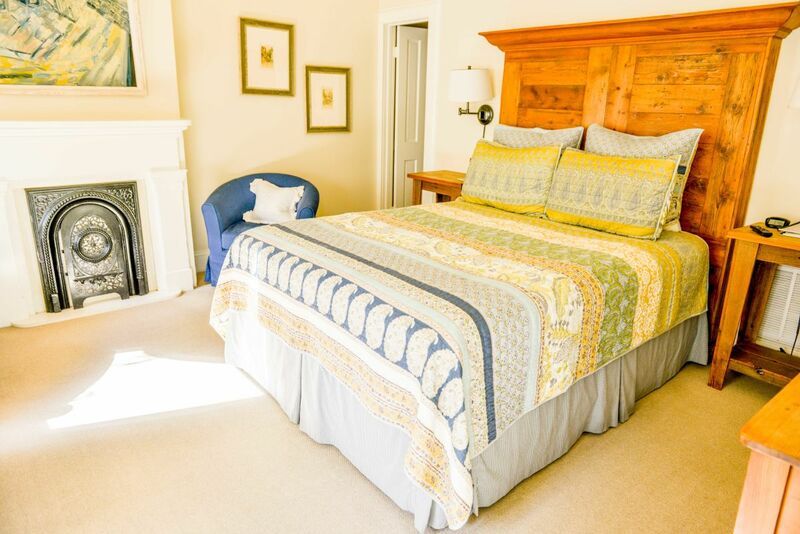 All guest rooms open to an elegant brick courtyard with fountains.